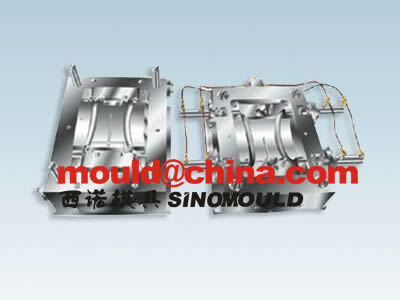 After mould closing, the plastic is injected to fill or nearly fill the mould cavity. After a selected time delay, first phase is gas injected. 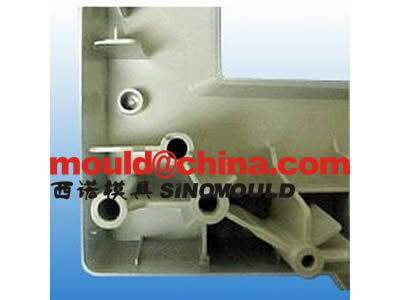 Second phase gas penetration to compensate for volumetric shrinkage of the plastic as it cools. 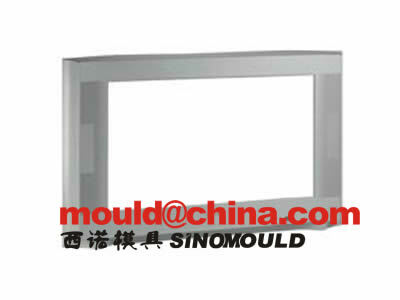 A uniform gas pressure is applied throughout the plastic. 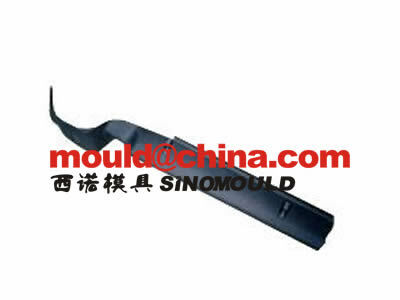 Gas is exhausted to atmosphere or for recovery before mould opens. 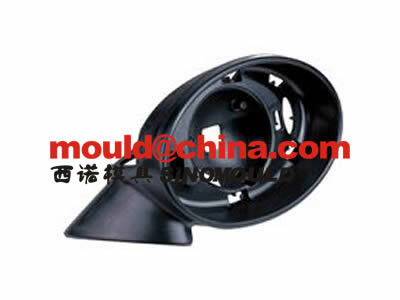 Plastic refill commences after the nozzle valve is closed or after the plastic feed gate has solidified. 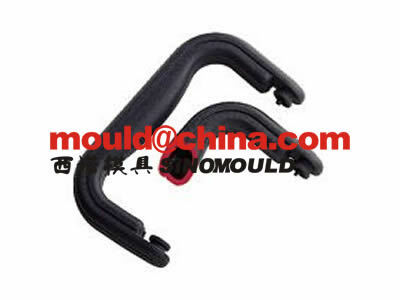 The gas flows into the path of least resistance in the thicker sections where the plastic interior is still in a molten state. 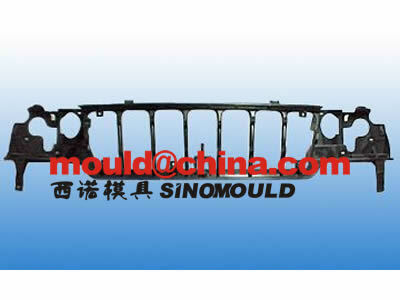 Gas Assist injection moulding is normally applicable for components in which there are thick and thin sections. 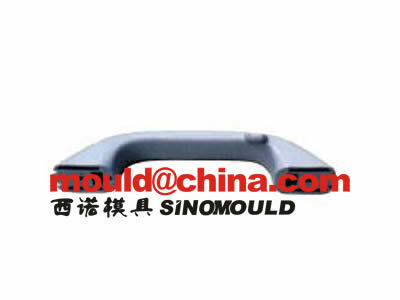 Avoidance of plastic packing from the moulding machine. 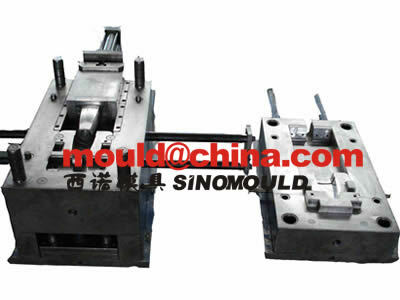 The use of the gas injection moulding as a means of transmitting pressure uniformly throughout the moulding. 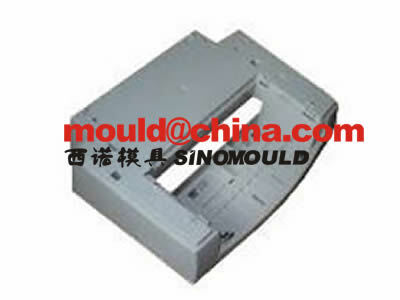 mouldings on much smaller machines. 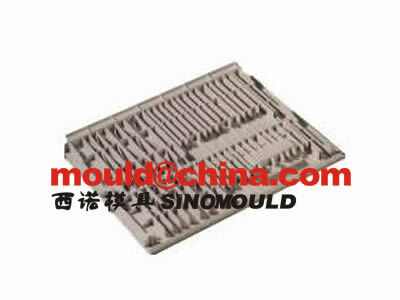 Reduced moulded in stress, and therefore improved dimensional stability with no distortion.